With winter quickly approaching, it’s now time to start thinking about the best ways to beat the cold. With the AirPatrol WiFi controller, you can keep your home warm and cozy, while saving energy and money at the same time. 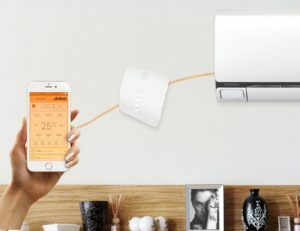 The controller connects seamlessly with the AirPatrol mobile application, allowing you to control your AC from anywhere, literally. Once you connect your controller to your phone, some magic happens in the cloud and you can communicate with your AC from anywhere in the world(as long as you have internet connection). 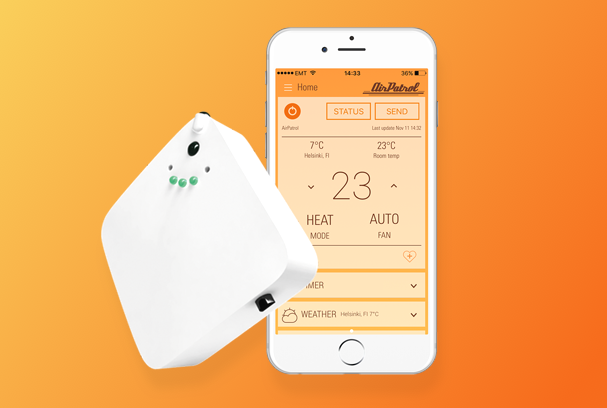 AirPatrol has created a large following in the Nordics with its original AirPatrol Nordic and AirPatrol WiFi AC controllers, and now looks to carry that success to the UK market. This continues their mission of making every AC in the world smarter. Their products don’t only save you money and conserve energy, but also help to make you life more convenient. Never again will you have to come home to a cold house, or waste money by blasting your heater, with the WiFi controller, you can control the temperature and climate of your home at all times. 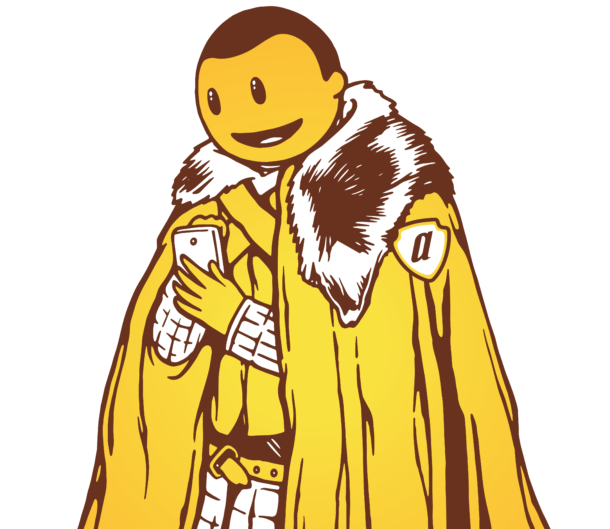 You can even set a schedule and timer and let the App do the rest. AirPatrol WiFi uses wireless channels for communication. 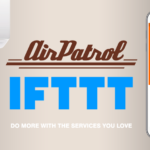 Strong WiFi / cloud network between smartphone and AirPatrol. Infrared is used between air conditioner and AirPatrol. * Current temperature and desired temperature. * Group as many controllers to one App, or as many Apps to one controller. One of the nicest features compared to their competitors is how easy it is to set-up. All in all it should take you a maximum of 5 minutes to get your controller setup. Just take it out of the box, plug it in, download the app, and follow the two minute set-up instructions. With the WiFi controller, you can also save even more energy and money by connecting with the AirPatrol SmartSocket. 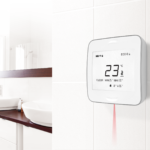 A new way to control your energy use, and control appliances plugged in at your home, including space heaters, boilers, lamps, and kitchen appliances. Never again will you have to worry about leaving something on when you leave home. 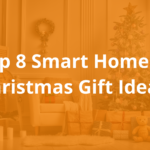 AirPatrol was one of the original Smart AC products on the market, and continues to expand their product line to produce Smart options for your home. Their motto, is to make every AC and home in the world smarter.